The World Wide Web Consortium (W3C) which is the main international standards organization for the Web has recently joined the edX platform. W3C has been instrumental in developing and hosting open-source tools that are used every day by millions of Web developers. Play with the audio and video tags, draw and animate fun Web graphics. Practice coding techniques thanks to multiple interactive examples and many more. HTML5 which is the standard language of the Web was developed by W3C and will continue to be the essential technology for organizations delivering applications across multiple platforms. 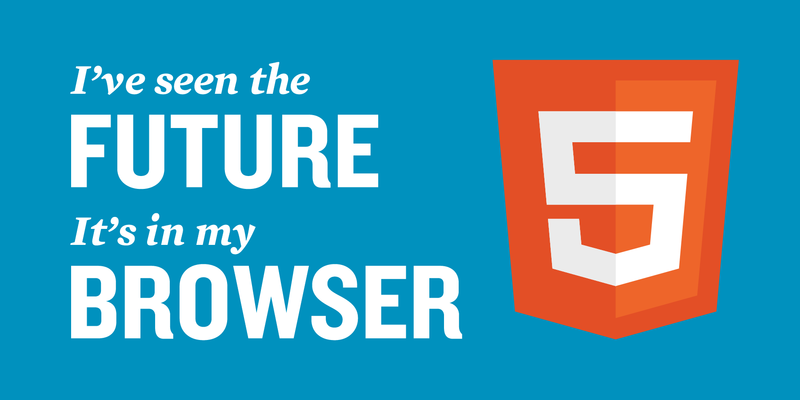 As such, HTML5 is now supported on mobile phones, connected objects, game consoles, automobile dashboards, and devices that haven’t even been considered yet. Write once and deploy anywhere! Additionally this tutorial on HTML also teaches you everything about the basics. “These W3Cx courses will help web developers increase their skills and empower them to become the next leaders and innovators on the Web.” says Dr. Jeffrey Jaffe, CEO of W3C. Focused on collaboration, openness and education, W3C aligns with the edX mission and will help edX learners expand and refine their technical abilities.